A patent application for Apple has surfaced online. 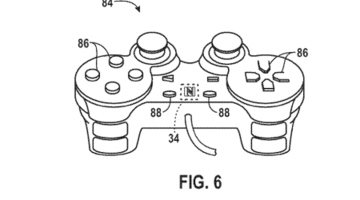 The patent details the companies own games controller (which looks a lot like the Playstation 3 Dualshock controller). The controller will be used with existing i0S devices and Apple TV, and can turn iOS devices into a remote control. Check out the full patent details here.